Blu-Ray & DVD Decrypter is free tool using which you can copy / rip and burn Blu-Ray and DVD video discs. This tool is pretty useful if you want to backup your expensive Blu-Ray or DVD video disc to hard drive or make another copy that you can use as a backup should anything happen to original disc. This tool can handle Blu-Ray and DVD disc. The Blu-Ray and DVD discs are copied / ripped as ISO image or as M2TS file set. This tool also removes the copy protection from Blu-Ray and DVD Disc so the ISO image that is copied to hard disk is free from copy protection. The ripping of Blu-Ray and DVD discs are pretty fast and the speed is dependent on the read speed of your optical drive. 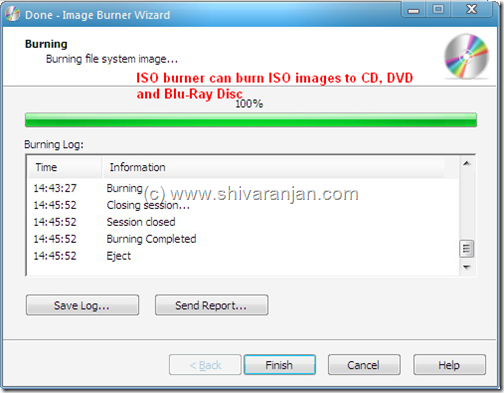 The ISO images that are captured can be burned using the inbuilt image burner feature i.e. this software can burn ISO images to your CD/DVD or Blu-Ray discs, if you want to burn a data disc you can also burn a data CD, DVD and Blu-Ray disc. Data burner for CD/DVD/BD discs includes: create multi session discs, sending optimum power calibration, system type to create: ISO9660 + Joliet extensions, ISO 9660 Level 1, ISO 9660 Level 2 or UDF, creation list of files and directories you wish to burn using Drag&Drop method. Blu-Ray and DVD Decrypter can also erase CD, DVD and Blu-Ray rewritable discs. 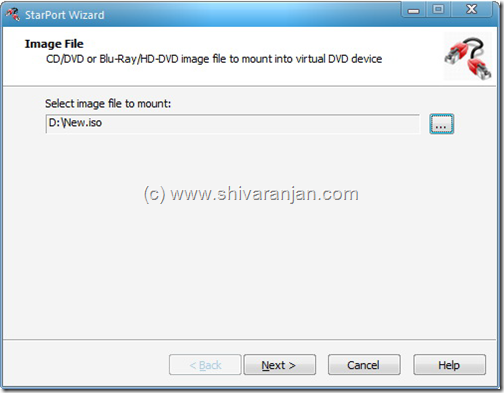 You can mount any ISO image using this tool and also you can mount your Blu-Ray and DVD ISO images that you had created using this tool. The number of virtual drives that can be created are unlimited i.e. you can mount ‘n’ number of ISO images using this tool. This tool works with Windows 2000/XP/2003/Vista/2008 and Windows 7. This tool is a must have if you use DVD and Blu-Ray discs.